Today is officially the first day of spring, so what better way to welcome the season than a warm weather makeup how-to? “It's fun to mix up a traditional smoky eye with colorful shadow right now,” makeup artist Mai Quynh told us. “You get a softer look that’s more daytime appropriate.” She gave Ashley Benson the springtime look for The Paley Center for Media's PaleyFest on Sunday in Los Angeles using a range of purple and pink shades we can’t wait to try—and we doubt we’re alone. Click through our slideshow for all the tips and tricks you need to know to pull off the look. 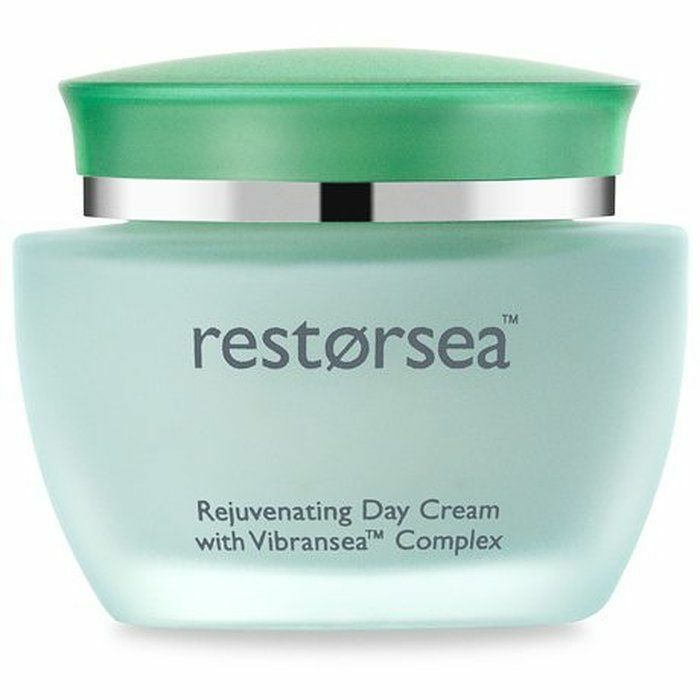 To start, Quynh gave Benson’s skin a jolt of moisture with Restorsea’s Rejuvenating Day Cream ($150) and prepped her lips for color with La Mer’s The Lip Balm ($50). 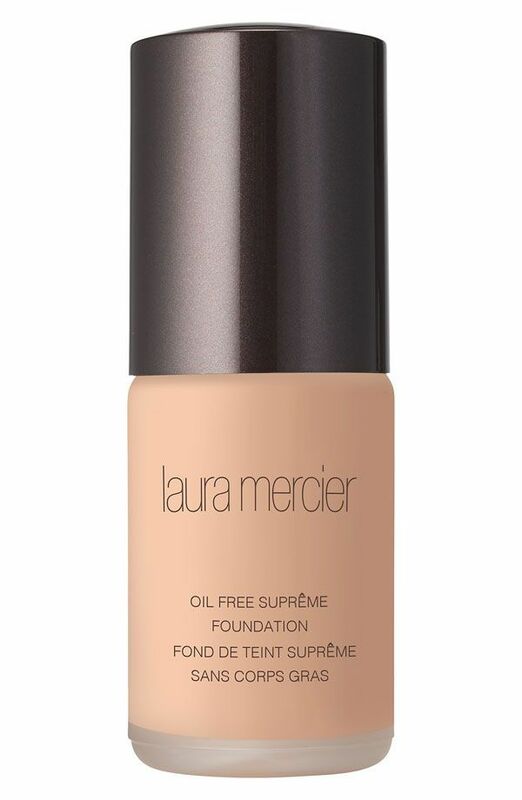 Quynh applied Laura Mercier’s Oil Free Supreme Foundation ($45) in Tawny Beige to Benson’s skin with a foundation brush, then reached for Koh Gen Do’s Moisture Concealer ($54). 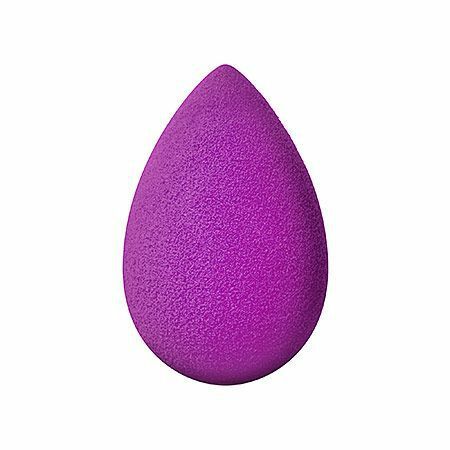 “Apply the concealer around your nose and under your eyes,” Quynh says. 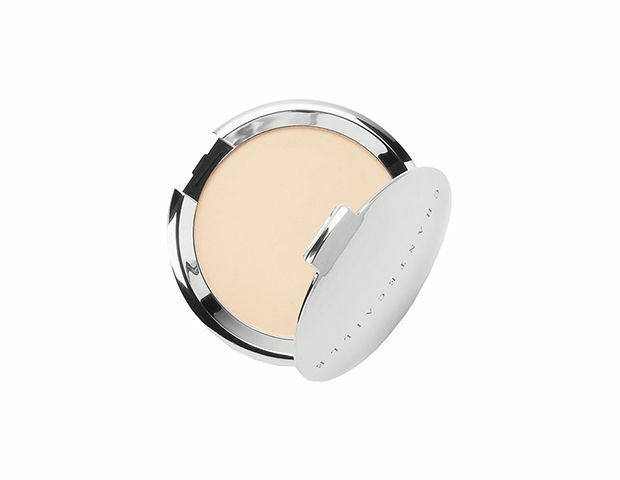 Quynh “warmed up” Benson’s skin with Tarte’s The Sculptor Contouring Face Slenderizer ($24), applying it on the actress’ cheeks, down the bridge of her nose, and along her hairline. 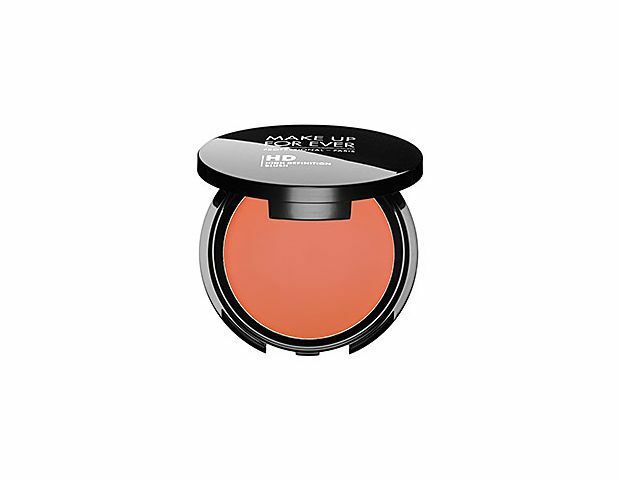 For a flush with staying power, Quynh layered a cream blush under a powder formula. She applied Make Up For Ever’s HD Blush ($26) in 225 onto the apples of Benson’s cheeks with a Beauty Blender Sponge ($20), then dusted Chantecaille’s Cheek Shade ($30) in Wind on top. 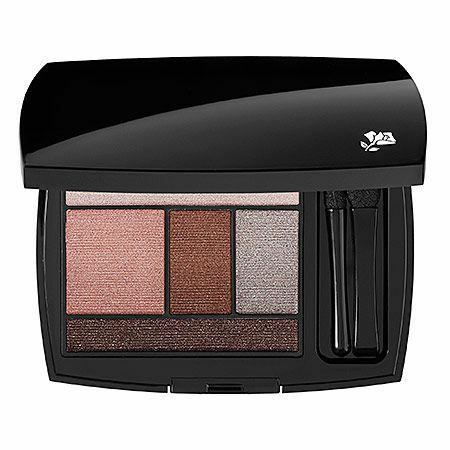 For a smoky eye that’s still “fresh and light,” Quynh reached for Lancome’s Color Design 5 Shadow & Liner ($50) in Coral Crush. 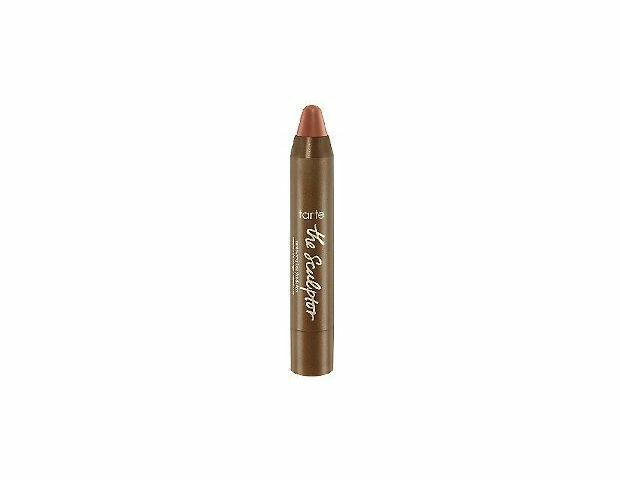 She applied the peach shimmer on the inner corners of Benson’s eyes, the medium brown hue onto the actress’ crease, and the darkest hue along her top and bottom lashline. 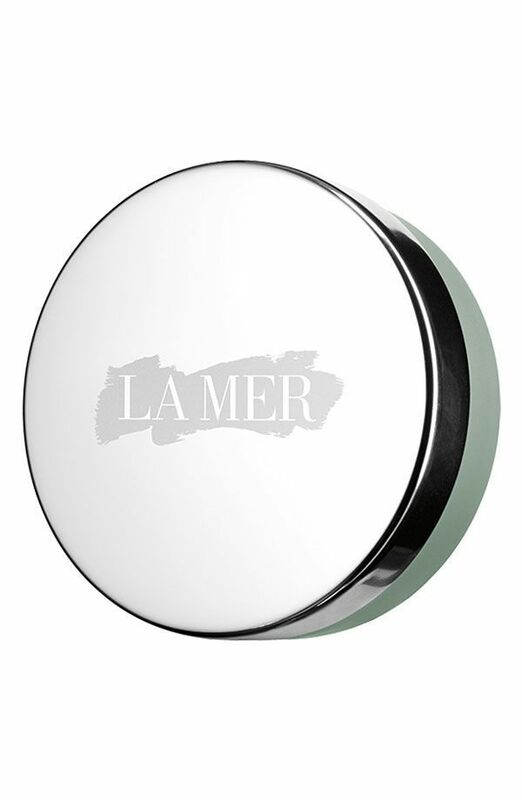 “Then blend the shadows together with a clean, fluffy eye shadow brush,” Quynh says. 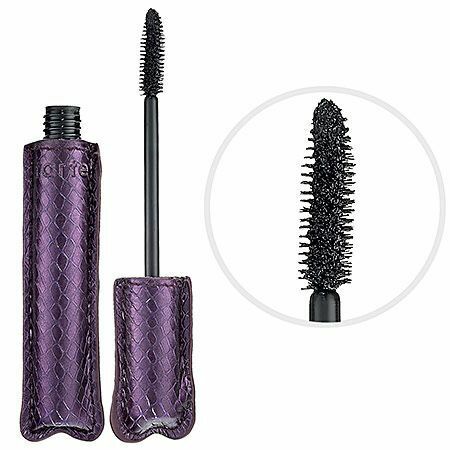 Two coats of Tarte’s Lights, Camera, Lashes 4-in-1 Mascara ($19) in Black came next. 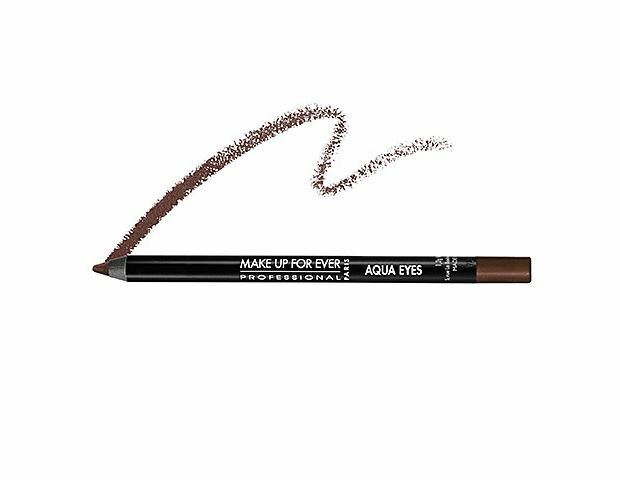 For a touch of drama, Quynh lined Benson’s waterline with Make Up For Ever Aqua Eyes ($19) in 2L. 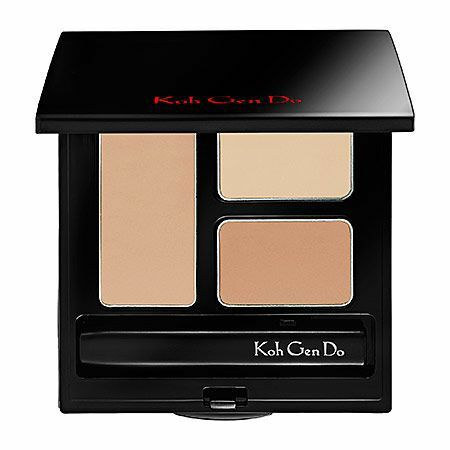 Follow Quynh’s lead and finish the look with a setting powder. 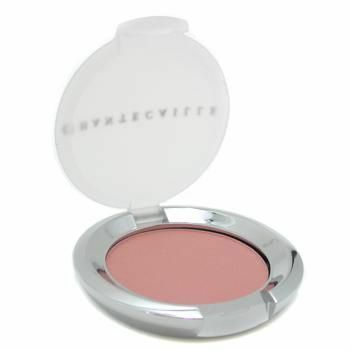 She dusted Chantecaille’s Poudre Delicate Pressed Powder ($55) in Veil onto Benson’s skin to set her makeup. The final touch? 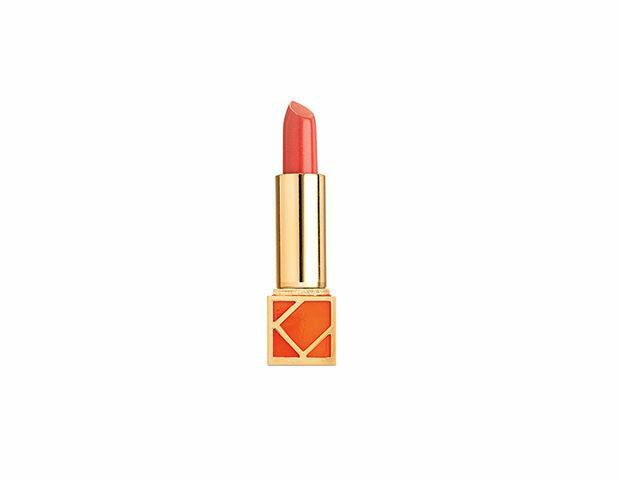 Quynh wiped off any remaining lip balm and applied Tory Burch Beauty’s Lip Color ($32) in Pretty Baby to Benson’s pout.